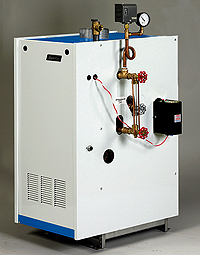 Active Air Cooling & Heating, is a leading service provider of all types of Gas fired, Oil fired, Propane, and Wall Mounted Hot Water Boilers. We perform emergency service, repairs, replacements and installations for Residential and Commercial applications. We also provide service on hydronic accessories such as radiators, coils, & control valves. We're here to help you. We service not only the heating systems we have installed, but also provide contract services for customers' existing systems. We have built on our solid reputation of developing and installing HVAC systems and provide high quality emergency service and maintenance. We know how important climate control is, so why would you trust anyone else? Call and ask us about our Preventative Maintenance Plans for Residential systems and Commercial Maintenance plans for larger systems. Having your system properly maintained has been proven to prevent system failures during the coldest winter days. 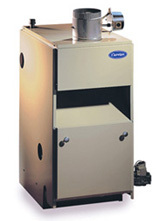 Our Brands we service include: Slant/Fin, Weil McLain, Laars, Buderus, Trane, Lennox, Carrier and Much more.